The start of it all. New Haven currently serves as GEM's international headquarters. 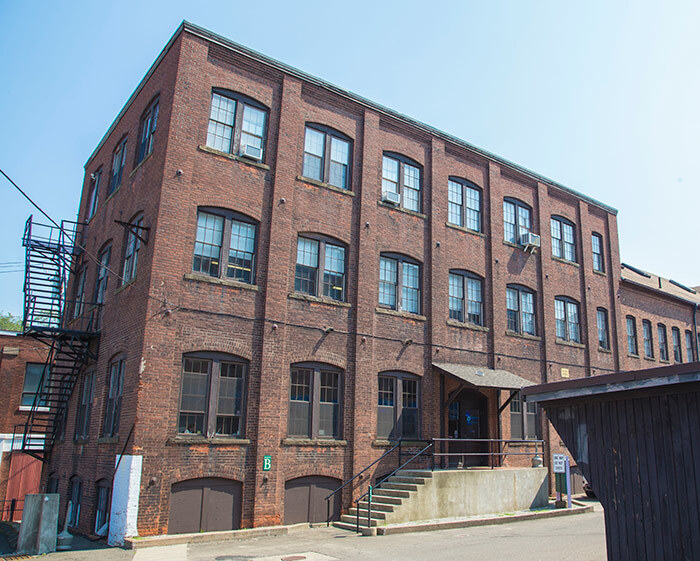 In New Haven's trendy East Rock neighborhood, GEM's office resides in the old Marlin Firearms factory from 1890. The New Haven office serves clients from Auckland to New York, Dallas to London and points in between.